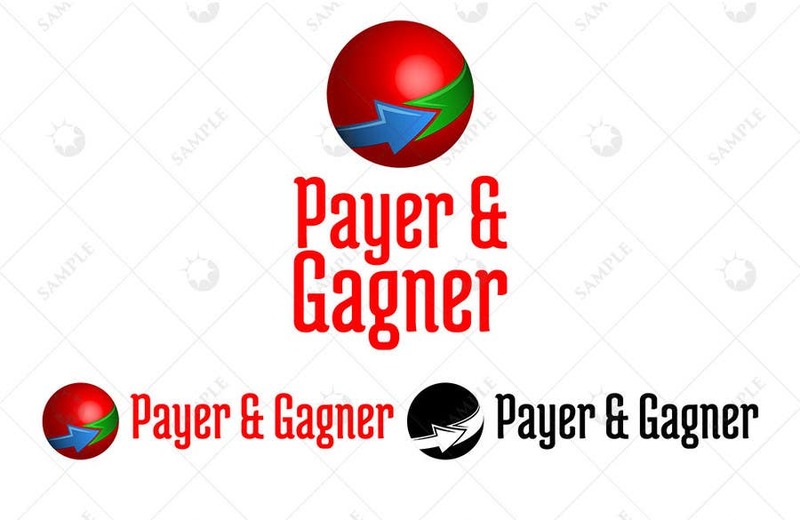 Hello, it my pleasure to participate in your contest, the concept of the logo is a rotating arrow directing upwards reflecting that what you pay, you will gain from it, color scheme adhere to the contest brief, the title used is a translation for the phrase "Pay and Gain", excuse me if there is any mistake regarding the translation as I don't speak French. Please review my entry and feel free to mention any required edits. My Best Regards.